Como it seemed, Greg Monroe will not finish the season in the Phoenix Suns, as reports Adrian Wojnarowski on ESPN, the franchise has reached an agreement with the player to buy his contract and that this remains as an unrestricted free agent. 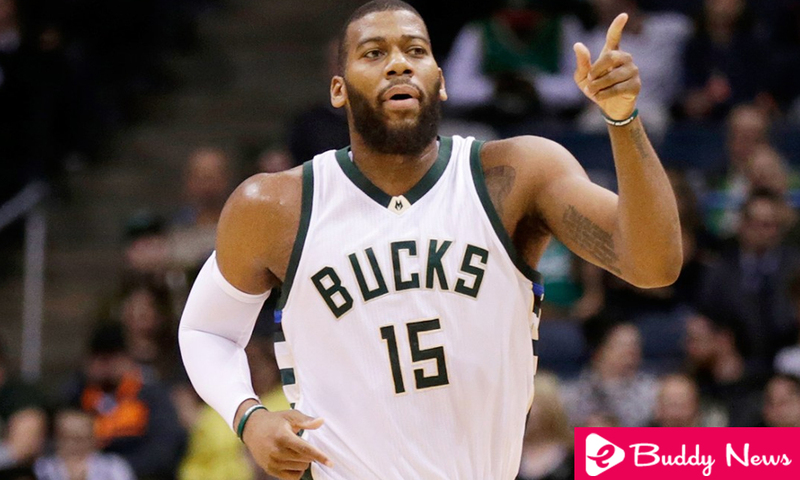 Greg Monroe came to the Suns included in the transfer that led Eric Bledsoe to the Milwaukee Bucks, and since then it was rumored that the Arizona franchise was not interested in having the center in their ranks. The numbers of the player of Harvey (the Angels) raised considerably after its signing by Phoenix although it was lost some parties by technical decision. Now, as Wojnarowski himself publishes, several NBA teams are waiting to formalize their exit from the Suns to try to recruit him. This is the case of the Boston Celtics and New Orleans Pelicans, who are the most interested in taking this 27-year-old center who averages 10.4 points, 7.4 rebounds and 2.2 assists per game this season. The Celtics have the advantage of having the extra 8.4 million dollars with which the NBA compensated them for the serious injury of Gordon Hayward so that they could offer Greg Monroe a better salary than other teams. For its part, the Pelicans would guarantee to play important minutes, since the New Orleans team needs a pivot before the loss of DeMarcus Cousins and the first refusal of Nikola Mirotic.